Why buy THIS phytoplankton over others? 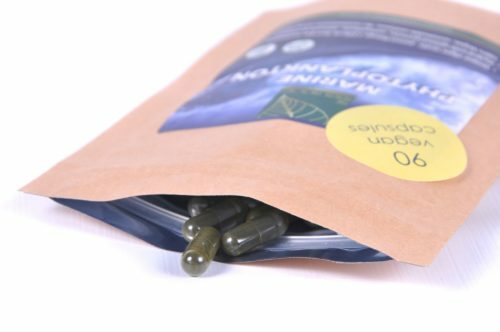 When setting up Plankton for Health we ordered samples of EVERY single phytoplankton supplement on the market in both the UK, EU and USA. Most were terrible, some were OK, and about two were decent. But one stood out as being ABSOLUTELY INCREDIBLE and, as soon as we tried it and felt the effects, we knew which one we would sell. 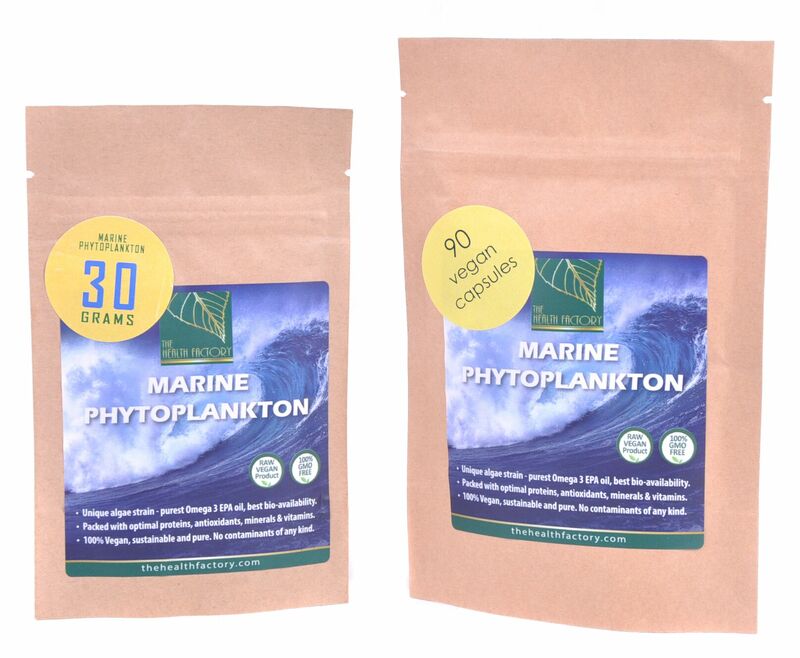 It is unquestionably the highest grade, most carefully produced premium phytoplankton product on the market. It is more powerful, more palatable, more concentrated, and significantly purer, in our opinion. We firmly and confidently believe it is worth spending a bit more on. And you don’t believe us, try those from competitors first! All Shipping is free to the UK. For other locations, simple select destination at checkout to see P & P costs, we can ship anywhere! 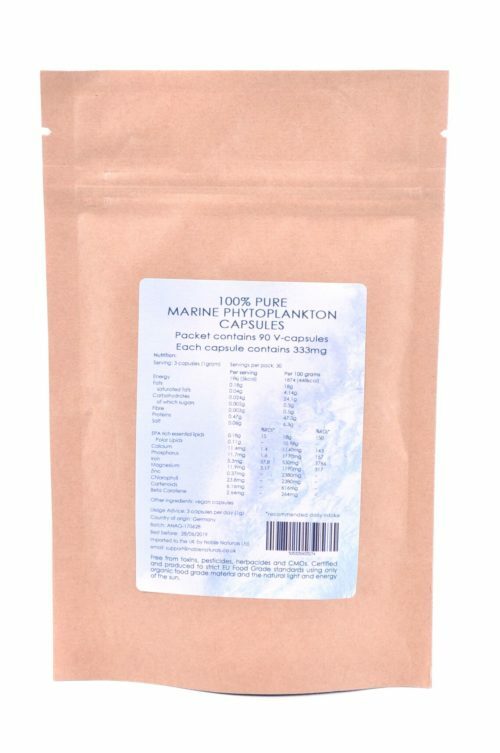 If there’s a more comprehensively powerful supplement you can put in your body than marine phytoplankton we’d certainly like to know about it! This is some of the purest, most concentrated bioavailable nutrition you can put in your system. Once you’ve tried it, you’ll wonder how you lived without it…. ✔ EPA – High proportional ratio of Long Chain Omega 3 EPA Phospholipids (totally Vegan) making this the most sustainable source of EPA. ✔ BIOAVAILABLE – Some of nature’s most bioavailable micronutrients since plankton is 5 times smaller than a red blood cell, bypassing the mitochondrial system. ✔ THE POWER OF SOD – Packed with Superoxide Dismutase, nature’s primary antioxidant, offering powerful free radical protection. ✔ ULTRA PREMIUM QUALITY – Made in a glass tubed German bioreactor then carefully dried so as to best preserve the cellular integrity. ✔ ENERGIZING – Delivers ATP straight to the cells making it an incredibly energy booster. Helps cells, liver, brain and heart.